Signs By Chris is not your corner store sign company. I am a sole proprietor who works with select companies and individuals to create unique or intriguing projects. 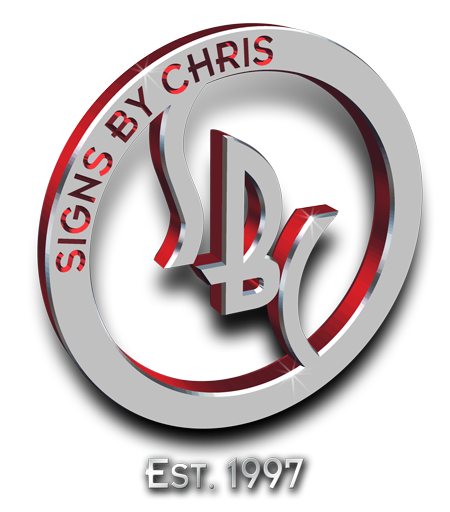 I am not the sign company for you if you are looking for simple or standard signs such as stake signs or banners. For simple or standard type signs, contact me and I will refer you to a company who will fit your needs. I look forward to your creative projects.